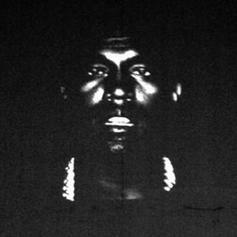 Listen to Chingy's remix of Kanye's "New Slaves." Chingy delivers some new material this evening with "King Judah". 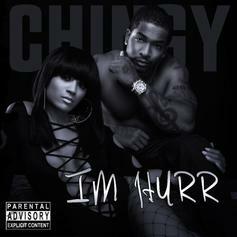 New Chingy singleHave you heard Chingy's new track I'm Hurr? It dropped on Thursday, September 27th, 2012. Give Jackpot Back (Freestyle) a spin - it's the latest release from Chingy, having dropped on Monday, January 9th, 2012. Give Unusual (Freestyle) a spin - it's the latest release from Chingy, having dropped on Friday, August 5th, 2011. Check out Do It Wit Cha Face, the latest from Chingy which features a guest appearance from Hakeem da Dream on the. The track was released on Wednesday, June 8th, 2011. Bump She Git It In, the latest cut from Chingy featuring Nelly on the assist. It was released on Monday, May 23rd, 2011. Listen to If They Kill Me, a new offering from Chingy, which was released on Thursday, April 28th, 2011. *Just Added*Listen to Look At Me Now (Freestyle), a new offering from Chingy, which was released on Thursday, March 31st, 2011. *Just Added*Have you heard Chingy's new track Paperman? It dropped on Thursday, March 31st, 2011. *Just Added*Listen to H.A.M. 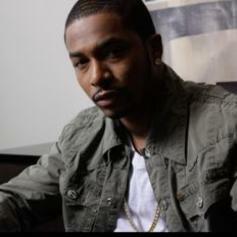 (Freestyle), a new offering from Chingy, which was released on Tuesday, January 25th, 2011. Check out Superhero, the latest from Chingy which features a guest appearance from Jeremy Greene on the. The track was released on Wednesday, January 5th, 2011. Another HNHH World Premiere from Chingy!!! *HNHH World Premiere*Give Pop Dat [Final] a spin - it's the latest release from Chingy, having dropped on Thursday, August 12th, 2010. Bump Anythang, the latest cut from Chingy featuring Lil' Flip on the assist. It was released on Wednesday, June 2nd, 2010. Listen to Down Thru Durr, a new offering from Chingy, which was released on Wednesday, May 19th, 2010.